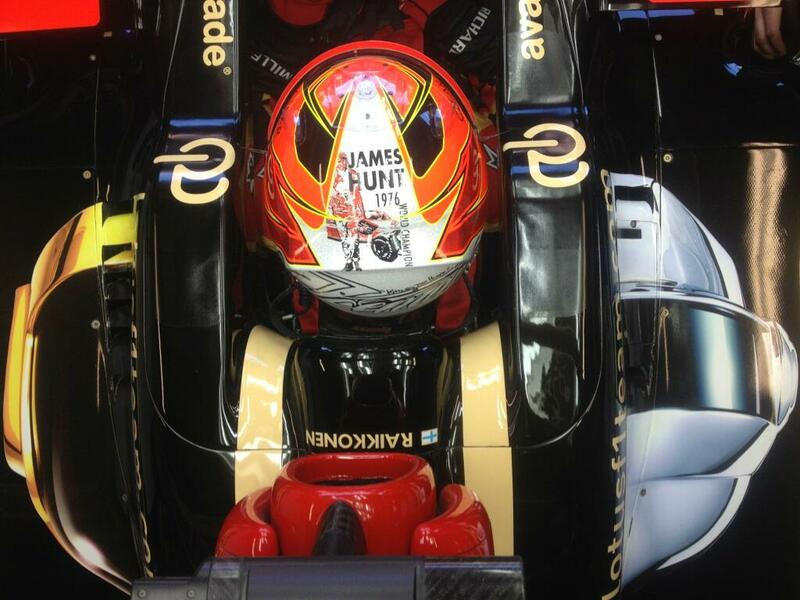 For the 2013 Monaco Grand Prix Kimi Raikkonen sports another James Hunt tribute on his helmet. Bernie Ecclestone has reportedly told Kimi to replace it because he doesn't like the Hunt tribute, but Kimi reckons he hasn't heard anything about what Bernie said and he'll be wearing his Hunt helmet all weekend. Here's Kimi's 2012 Monaco helmet. 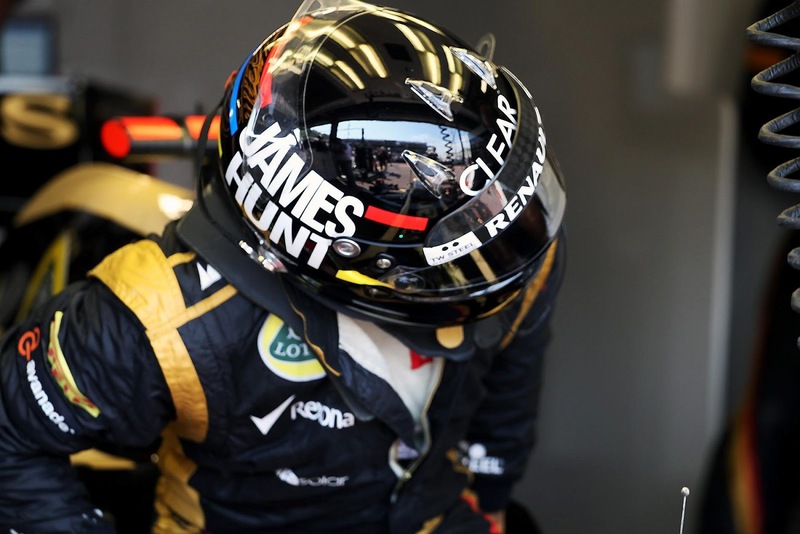 Have a look at Lewis Hamilton's Monaco helmet design here.